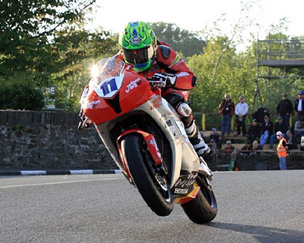 The Isle Of Man TT races are an annual motorcycle event run in Britain during May and June. 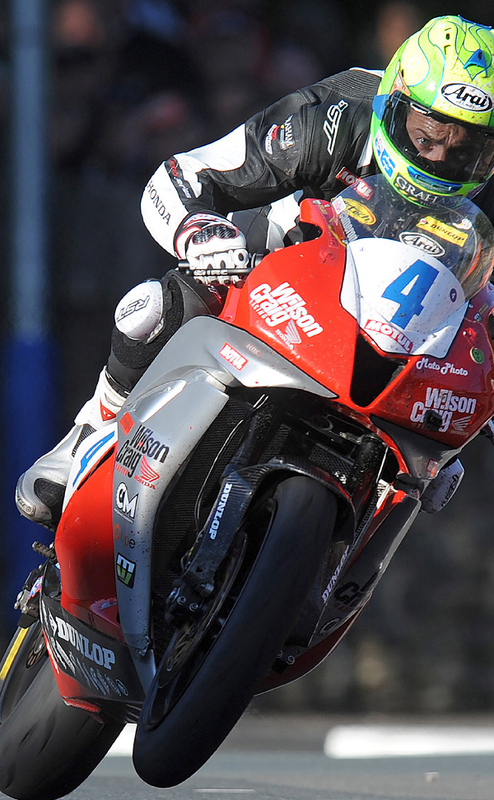 Only the world’s very best riders can cut it at the IoM TT. A Melbourne plumber’s not only been there, he’s been on the podium 11 times and won it twice. Cameron ‘Cam’ Donald is an eternally cheerful sort of bloke who always seems to be up for a challenge, especially if it involves a motorcycle. If there’s a chance to ride faster, higher, through deeper water or just to do the most seemingly impossible thing on a bike, Cam’s likely to be first to have a go. As a professional racer Cam stood with the giants of the sport, most notably as a regular front-runner in one of the world’s most feared races: the Isle Of Man TT. But before he grabbed the ’bars and set off on a glamorous career, the 41-year-old was a tradie. But from an early age Cam knew had a calling. 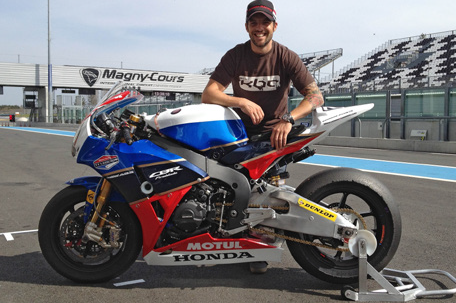 “My dream was to become a professional motorcycle racer. I was racing road bikes, but I had to pay the bills so I had to work as well, and I was on the tools in between races. “The apprenticeship took me a long time to finish because I stopped and started quite a few times, especially the schooling. Because of my racing commitments I was travelling around the country, driving around in a HiAce van with the bike in the back and my dad as my mechanic. I was plumbing between trips. Cam found it always a bit of a shock to the system to go from signing autographs racing in China and Malaysia to coming home and doing a subsoil drain or putting on a roof. These days Cam has retired from full-time racing. 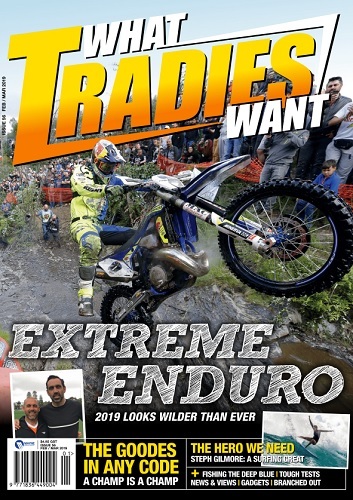 He’s still a celebrity to legions of bike fans, especially fans of the Isle Of Man TT, and he puts his hard-won knowledge and considerable talent to good use. 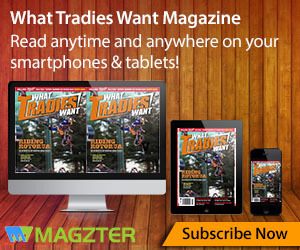 “I test bikes for various media outlets and I do some coaching. I do television commentary for FOX Sports Asia, for MotoGP and for the Isle Of Man TT races, and in between those things I’ve actually started getting into some concrete construction here in Australia – bridges, causeways, walls and that kind of thing. 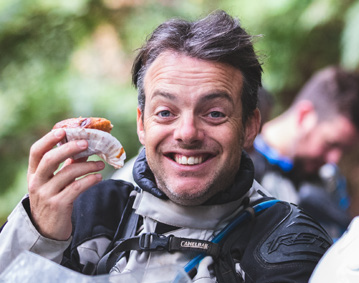 Cam’s also an ambassador for BMW motorcycles, enjoys keeping bees, and can demolish a Rocky Road pancake faster than a soft rear tyre on a tough track.